It’s a great time to be a DuckTales fan! Yesterday DuckTales aired on the Disney Channel as part of the Every Day In May event. Fans, old and new, were treated to an airing of the reboot’s 2017 premiere of “Woo-oo!” An episode of DuckTales will air every day in May at 8 pm, and new episodes will premiere every Friday. But that is only part of the Every Day In May event. All month long DuckTales fans can participate in a DisneyNow game called DuckTales Treasure Hunt Live! We have had very little information about the game before it actually began on May 1st. We knew the event was coming and we knew it would combine watching the episodes when they air at 8 pm each night with some kind of interactive play on the DisneyNow app. We were also informed the challenge would include players selecting a team to participate on including Team Dewey, Team Webby, Team Huey, and Team Louie. Last week a DuckTales Choose Your Team! quiz was added to the Disney Now app. If someone wanted to play the Treasure Live! event but couldn’t choose between the teams they could use the quiz to help them pick. Last night we were able to participate in Treasure Hunt Live! for the first time and we thought we would share what we learned. 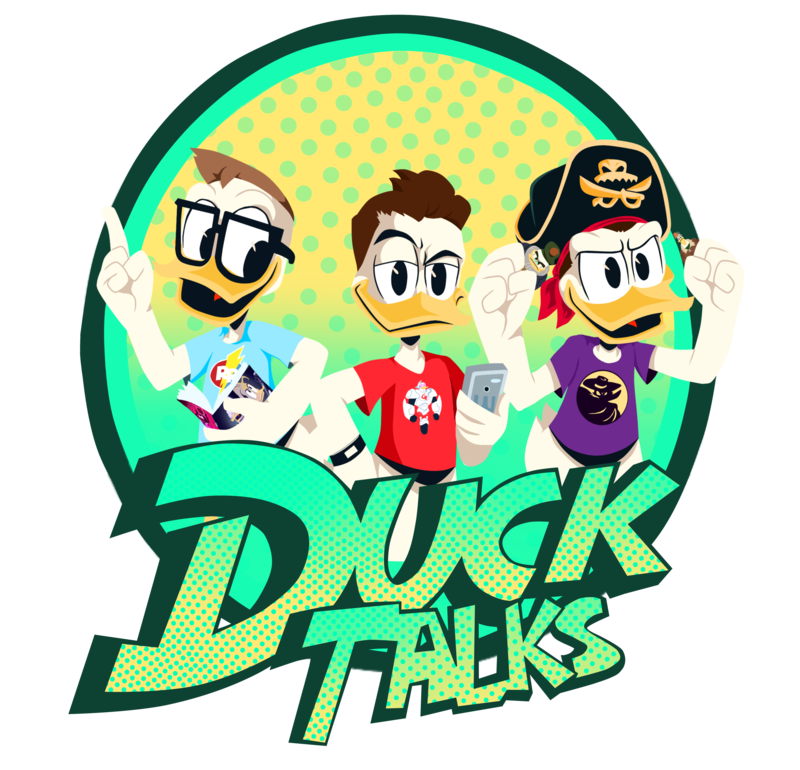 Each evening at 8 pm an episode of DuckTales will air and include ads for the challenge during the commercial breaks. At some point in the episode (it was about 3/4 of the way through the 1 hour episode last night) the hidden treasure of the night will be unveiled and players can unlock bonus points for their team by selecting the correct treasure on the DisneyNow app. The game opens to reveal a map that looks to reveal some of the locations the show will be visiting over the next four weeks. Important locations for future episodes are clearly on the map. After identifying the treasure you are able to play a seek-and-find style game. You have a list of treasure on the bottom of the screen to find in the scene. Some of them are in plain sight, and some of them require that you interact with objects that move out of the way to reveal the treasure (like a leaning monument or closed treasure chest). You gain points for each correct treasure you find and If you select a treasure item that is not on your list you lose points. After your round (it is timed) your score is tallied and multiplied based on how you did. Lexi and I both accomplished high scores of 44,000 per round. No idea if a higher score is possible. The treasure room can be accessed at any time by selecting the money bin icon and you can view all of the loot you have already unlocked. It also includes the outlines of some treasure we will be unlocking in the coming month. Many of these items look familiar and some are new, but a few are very exciting! You can play the game as many times as you want and each time adds to you and your team’s score. The team with the most points at the end of the month will win a special prize within the DisneyNow app. The team standings will he viewable each week by selecting the character icon at the top of the screen. DuckTales Treasure Hunt Live! is accessible through the DisneyNOW app. You can play today! Let us know which team you are playing for in the comments below or on Twitter @DuckTalks. Previous Disney Channel Twitter Goes All-In On DuckTales Return! Next The Disney Channel Released A DuckTales May Schedule! We hear it takes a lot of hard work and dedication. We have no doubt you can do it!